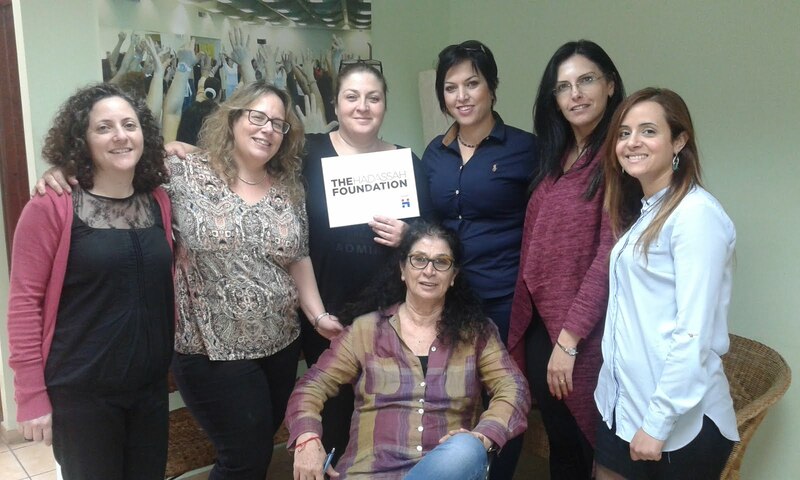 Economic Empowerment for Women is one of the Foundation's long-term grantees, teaching basic economic literacy and entrepreneurship to low-income Israeli women. The staff of the Haifa- based EEW, pictured above, works with women across the country and with just about every population group, from Arab Israelis (including the Druze) to the Ultra-Orthodox. Since women entrepreneurs are less likely than men to invest any extra funds they may have into their business, EEW created a savings program that attempts to address this discrepancy: women who commit to saving funds earmarked for their businesses are eligible for a matching grant from EEW.